A TV program, aired Monday, examines the alleged fraudulent actions by financial planners and a delayed regulatory investigation in the 2008 CBA scandal. Canada's auditor general identifies the financial costs and risks associated with public pension plans in his spring report. WP brings you the latest headlines from around the world. Imagine basing your clients' retirement savings plan on their own individual life expectancy prediction. It's a formula the U.K. is considering for up-and-coming pensioners. But, what would this mean for financial planners? 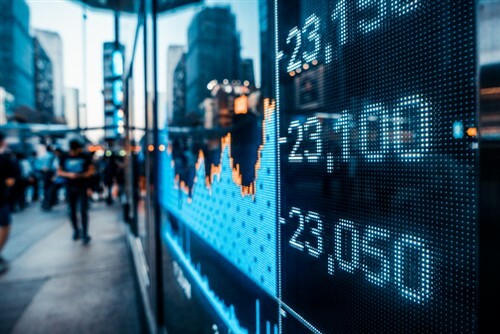 According to a new report, investors are increasingly thinking beyond the green of dollar signs and more about how the social and environmental impacts of their investment decisions. A new provincial savings plan set to be introduced in Quebec on July 1 has independent advisors outraged and calling for reform. It's no surprise pet owners want to provide for their animals after they pass away, says one financial planner. The former financial planner and two suspected counterparts are accused of bilking several clients out of millions of dollars through phoney investment opportunities, according to the RCMP. The latest developments on industry regulation from across Canada and the U.S.